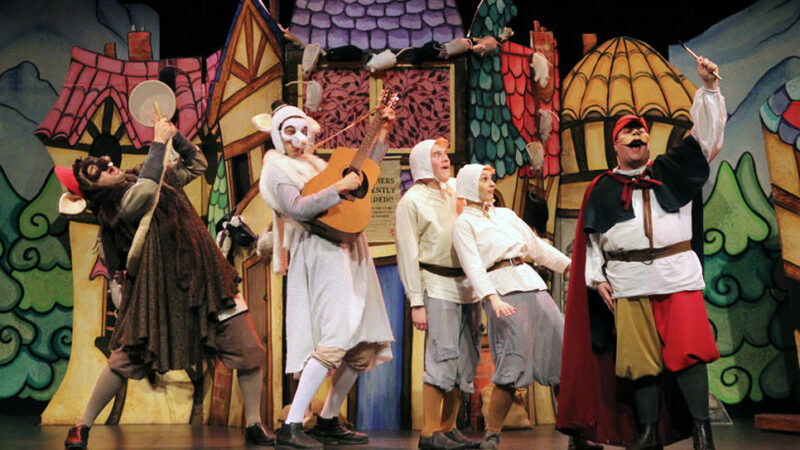 Head to the Main Stage at Surrey Arts Centre for this heart-tugging musical retelling of the Pied Piper of Hamelin! The play features a cast of five performers, live music, mask work, and puppetry in Axis Theatre Company’s unique physical theatre style. See 3 or more shows from the Surrey Spectacular Series (SSS) and save!